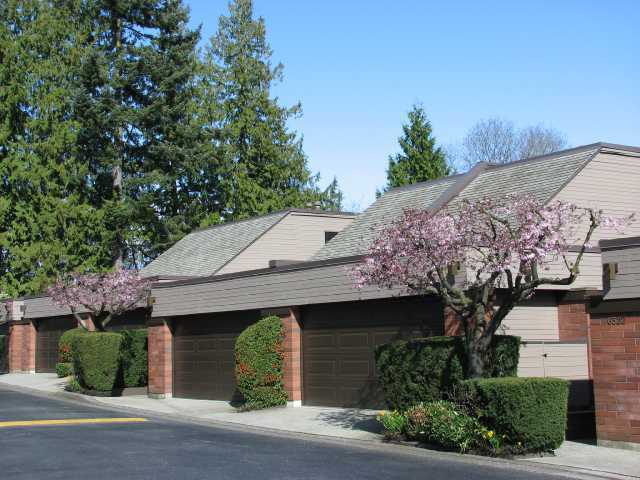 Spacious 1,620 sq.ft ONE LEVEL townhome in Langara Estates. Bright south facing suite with 3 bedrooms, family room, 2 full bathrooms, private courtyard and large garden/patio. King-size master bedroom, laundry room, sunny garden with access from the kitchen, family room and master bedroom, private 2 car garage. Conveniently located one block to Canada Line, Oakridge, Langara Golf Course, YMCA and Langara Community College. Amenities include indoor pool, hot tub and sauna. Rentals and pets allowed! This is one not to miss! Strata lot is 2,037 sq.ft including 421 sq.ft garage.